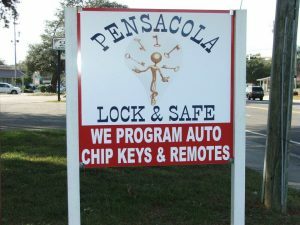 Pensacola Lock and Safe is a local Pensacola locksmith company serving Pensacola and the surrounding areas since 1982. 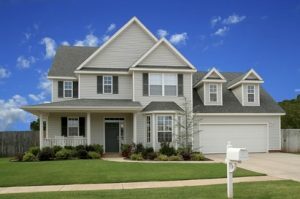 We serve all of the Escambia and Santa-rosa counties, including Pensacola, Milton, Pace, Gulf Breeze, and Navarre. Licensed, bonded and insured, we are a member of the Associated Locksmith of America. 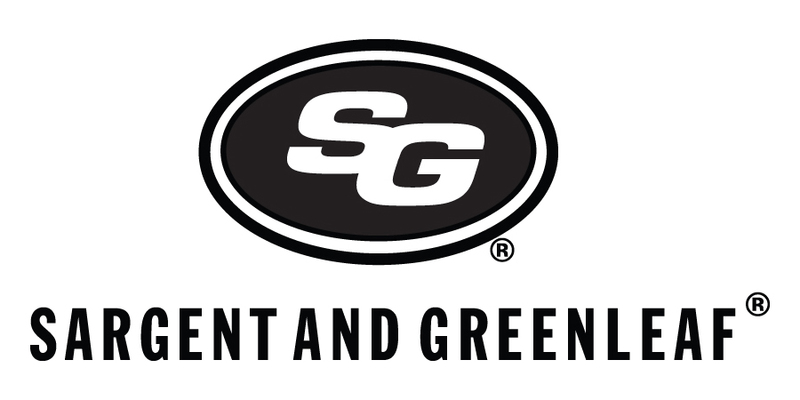 Pensacola Lock and Safe is one of the only companies in the panhandle that actually has a Certified Locksmith and GSA Inspector on staff at all times. 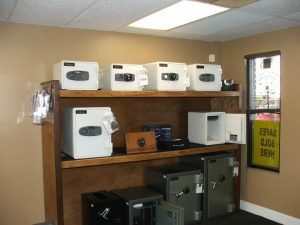 Pensacola Lock and Safe’s Flat Rate. The school has been using Pensacola Lock and Safe for over three years and counting. We have been nothing but pleased with the services that they have provided us. Their employees are not only professional but friendly and willing to do what it takes to meet our needs. They go above and beyond to get the job done. The school highly recommends Pensacola Lock and Safe’s services. JME Vacations has used Pensacola Lock and Safe for the past 11 years on Navarre Beach. Bobby Da Lock with Pensacola Lock and Safe has been one of the most professional, punctual, impressive locksmiths’ we have ever dealt with. When I call them with a problem, they are always out here the same day. I always recommend them to friends and family as well. You can’t ever go wrong with them.